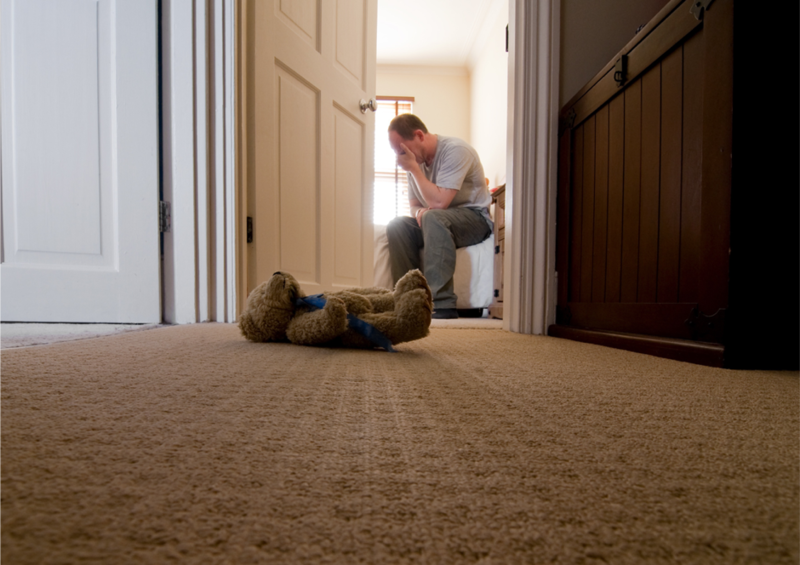 Did you know that 1 in 10 men will experience depression during the ante and post natal period. This is alarming and as a community we could do more to care about them! With depression often increasing between 6weeks and 6 months after birth, and lasting longer than a year, it’s very important to seek help if you notice that you are not feeling ok. Start now by taking good care of yourself and communicating with loved ones (or a professional) about what’s going on for you. There are other factors that influence having depression and overcoming it. When we shed light on it and demystify it, there is a positive way through to better health. Alongside other health care professionals, Birthready offers coaching, support and guidance to support partners, and helping you make positive change in your life.